The disruptions of the connected age have transformed the landscape and the rules. Causing businesses to rethink everything – new names, new models for new markets, new propositions and transformed companies with new ways of working, selling and communicating. These shifts have introduced new challenges for businesses to connect with customers, employees and investors. We are focused on solving problems and delivering great outcomes and resilience for our clients. They’re either established and looking to re-discover their purpose (like Mirvac), create a new name or brand architecture for competitive advantage (like Sura), or they’re looking to redefine their offer for growth (like Intermain) with new products and services (like Hereford Beef). Understand the business and its challenges. Inspire new thinking by discovering what people really need. Creating a strategic platform for targeted action. Our vision is to help clients with their design, thinking and communication needs. We work as trusted strategic advisors; a reliable partner helping solve the most complex challenges. We push past the obvious to get to breakthrough solutions. We do not just deliver strategic words on a page. 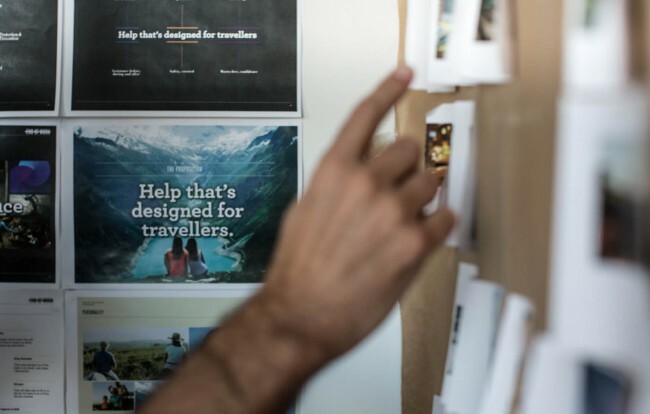 We believe strategy is only as good as the results it creates, and we will deliver a strategic platform to help guide behaviors and drive competitive advantage. 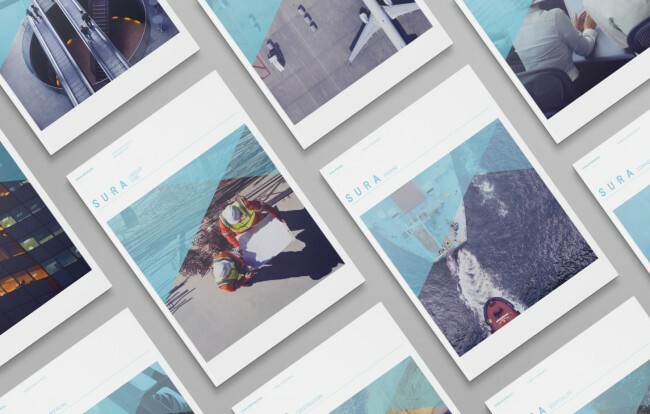 Bringing meaning and order to SURA's ever-expanding portfolio of businesses and brands. Giving purpose to a household Real Estate name. 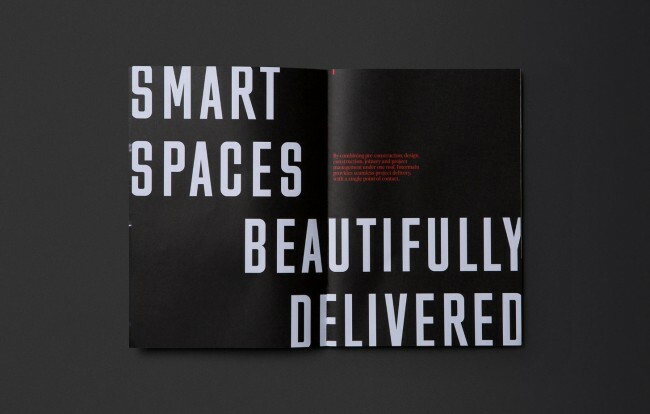 Complete brand design and management of the prestigious and iconic development. Defining a strategic proposition and brand for a leading multi-skilled commercial fit-out company. We repositioned SureSave from just another travel insurance company to offer something travellers need more than ever: World assistance. Think Siri for the Virtual Data Room, the ultimate personal assistant giving you intelligent insights into your deal. This is the Ansarada Intelligent Deal Assistant; or AiDA for short. 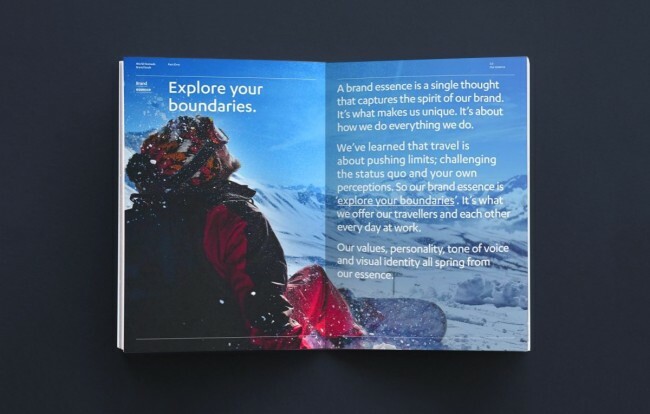 Shaking up the world of travel by developing a strategy and ethos for the World Nomads brand to think beyond and 'Explore your Boundaries'. 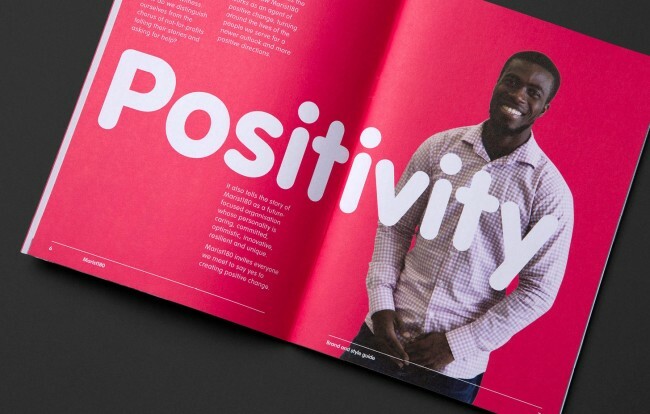 Turning around an institution, to focus on what it does best – creating positive change. Creating a window to the world for a new strategic positioning and wondrous market opportunity.